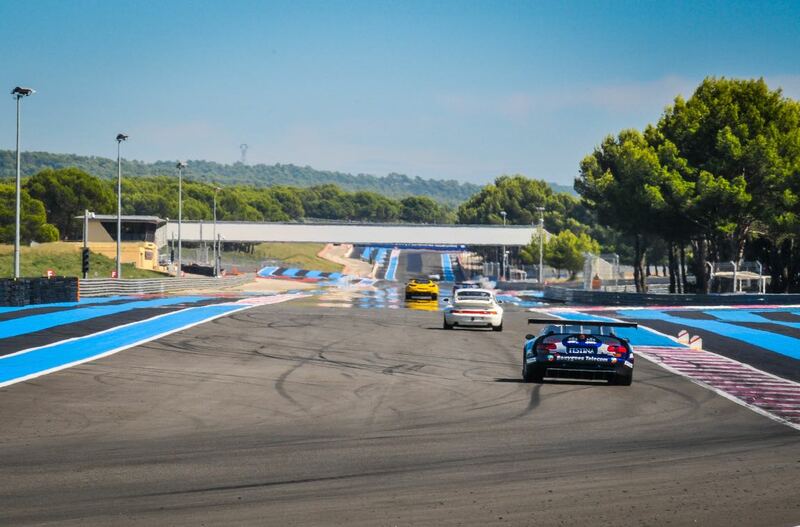 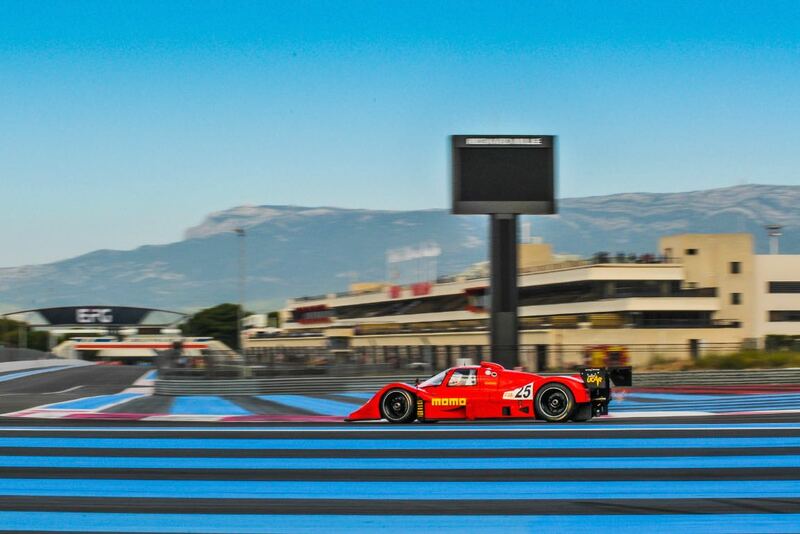 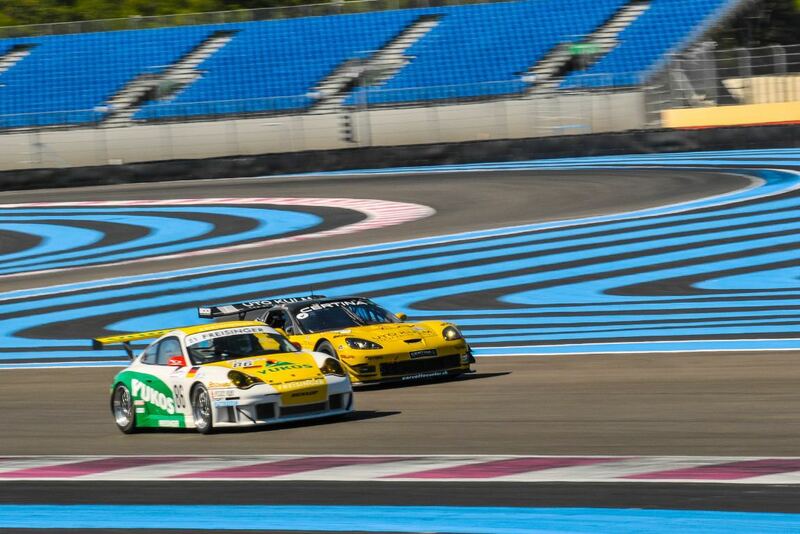 The Dix Mille Tours du Castellet 2018 was held 1-2 September at Circuit Paul Ricard in Le Castellet, France. 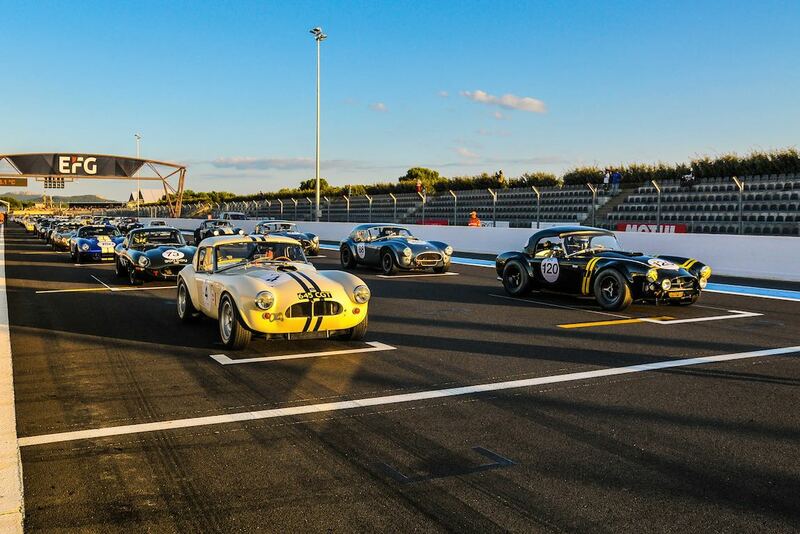 Record crowds of 15,000 spectators shared their common passion at the 9th annual historic car racing event that featured nine grids on the 25-turn, 3.64-mile track near Marseille. 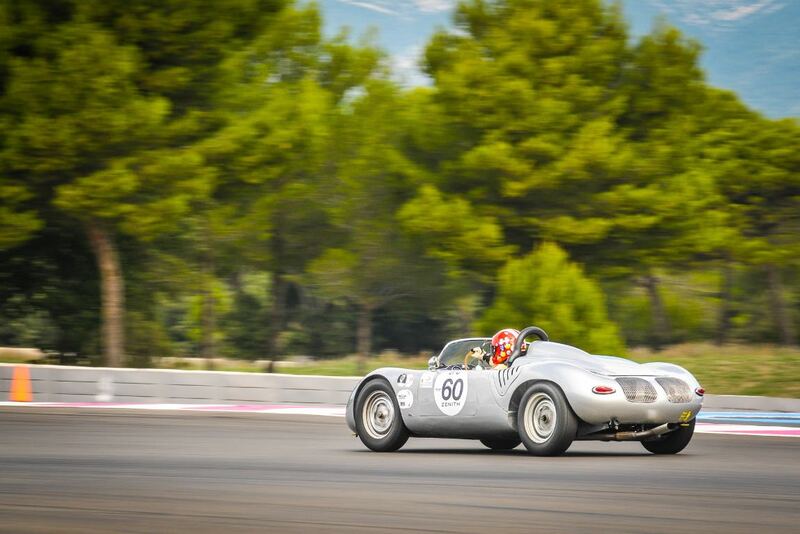 Nearly 300 entrants participated in the Dix Mille Tours du Castellet 2018, such as the 1955 Maserati 300 S, 1960 Ferrari 250 GT SWB Berlinetta, 1965 Shelby Cobra Daytona Coupe, 1968 Ford GT40, 1975 BMW 3.0 CSL, 1980 Porsche 935 K3 and 1989 Sauber-Mercedes C11. 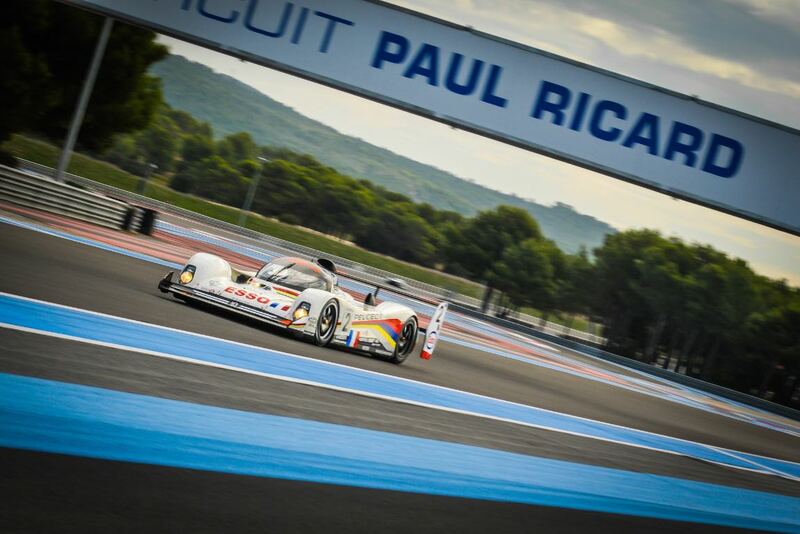 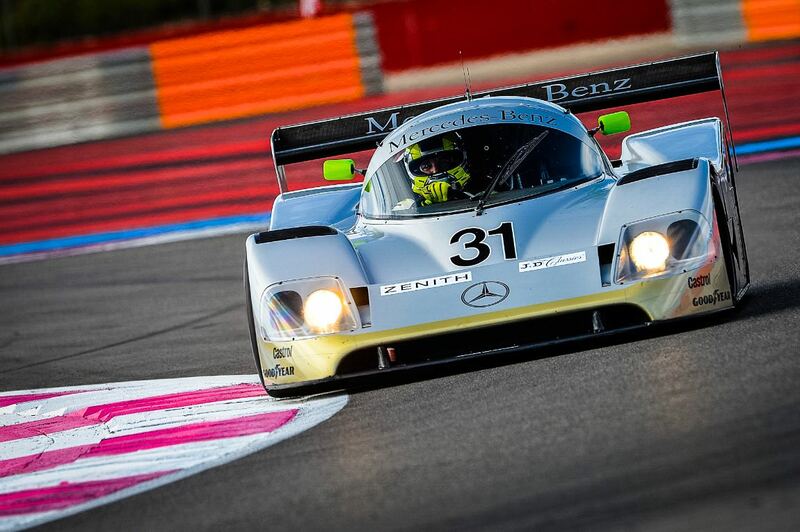 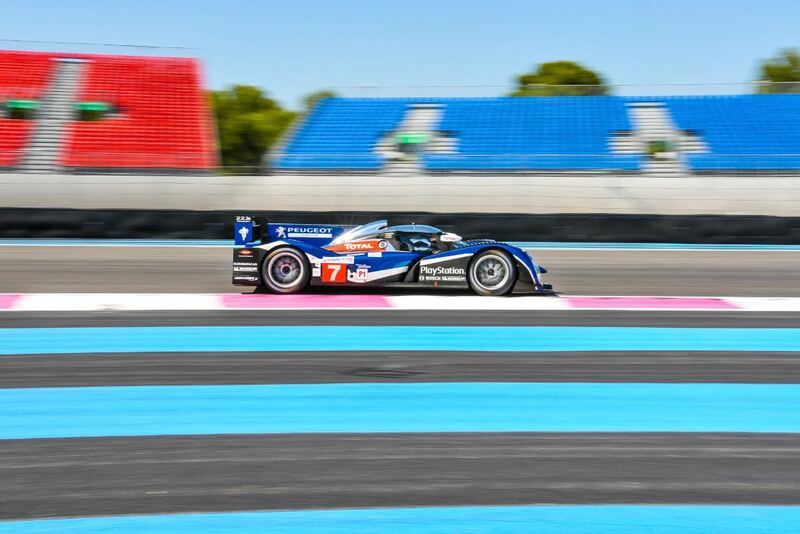 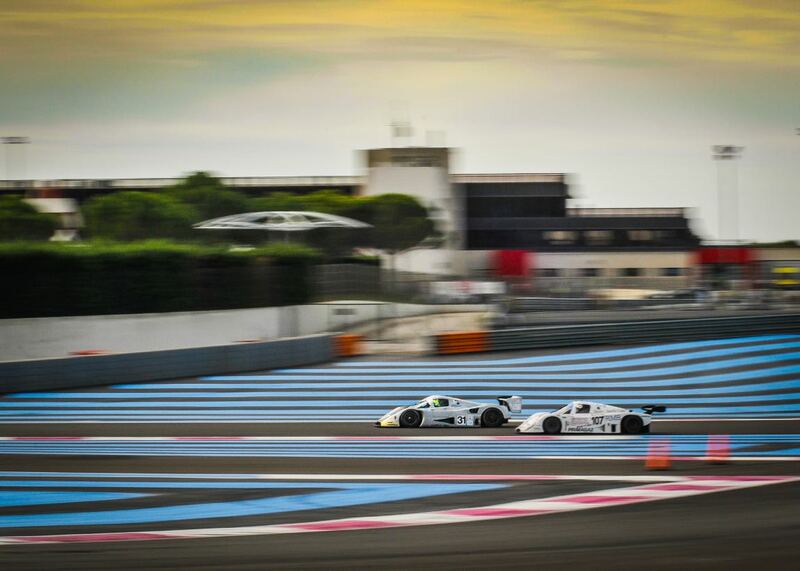 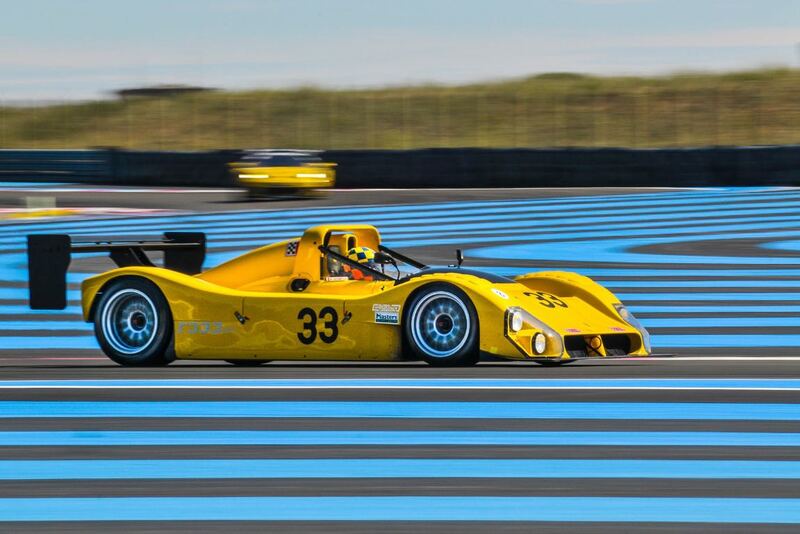 The fabulous Peugeot 908 was also in action at Circuit Paul Ricard in southern France. 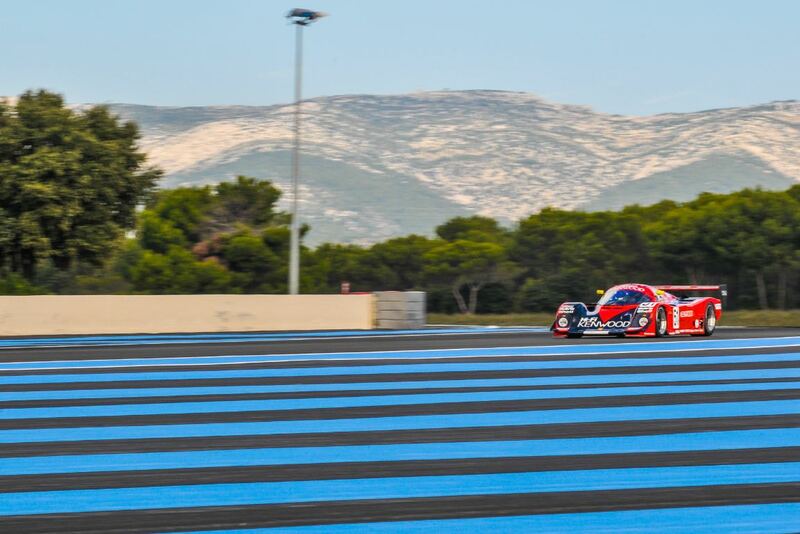 Spectators were fortunate to see one of the French prototypes running as it shared the track with other ‘modern’ race cars like the 1997 Ferrari 333 SP, the 2002 Dodge Viper GTS-R and the 2004 Maserati MC12, which were part of the twenty cars in Global Endurance Legends. 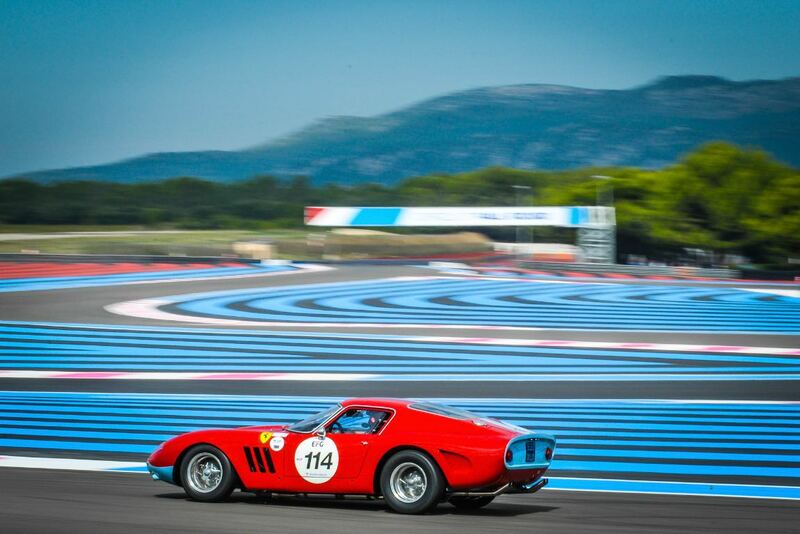 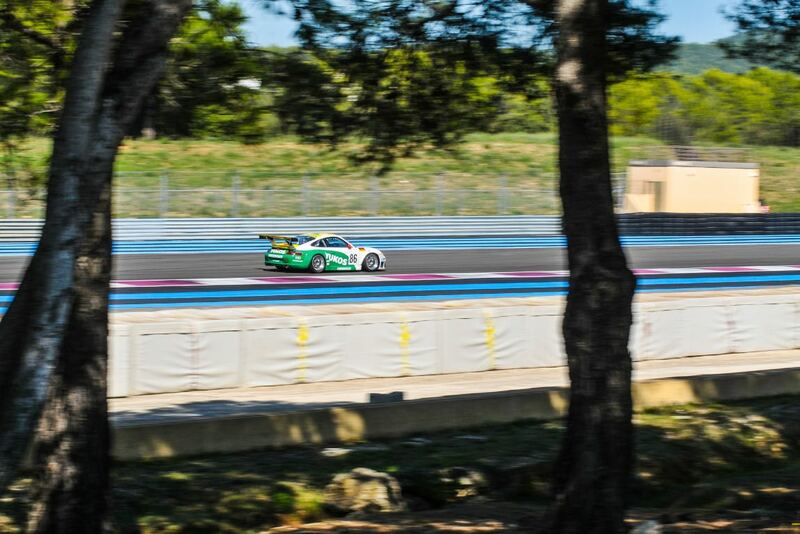 Similar to 2013, 2014, 2015, 2016 and 2017, Sports Car Digest also documented the Dix Mille Tours du Castellet 2018 with the following selection of images. 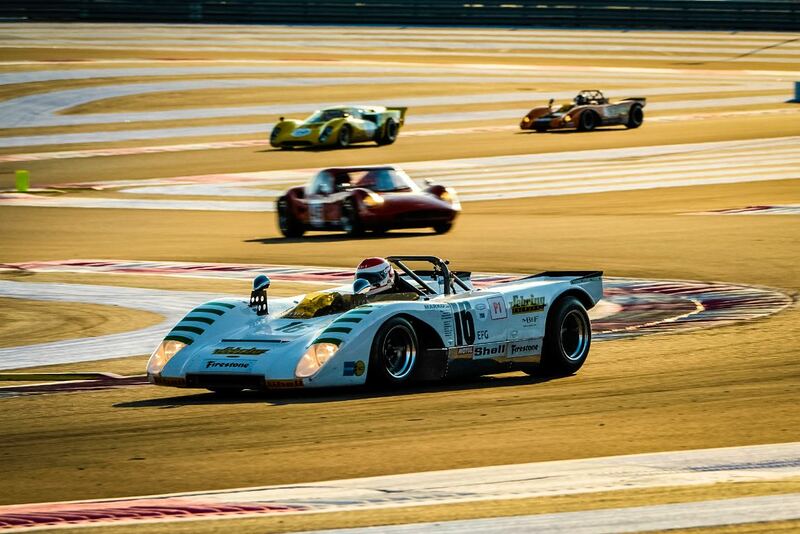 Pretty photos. 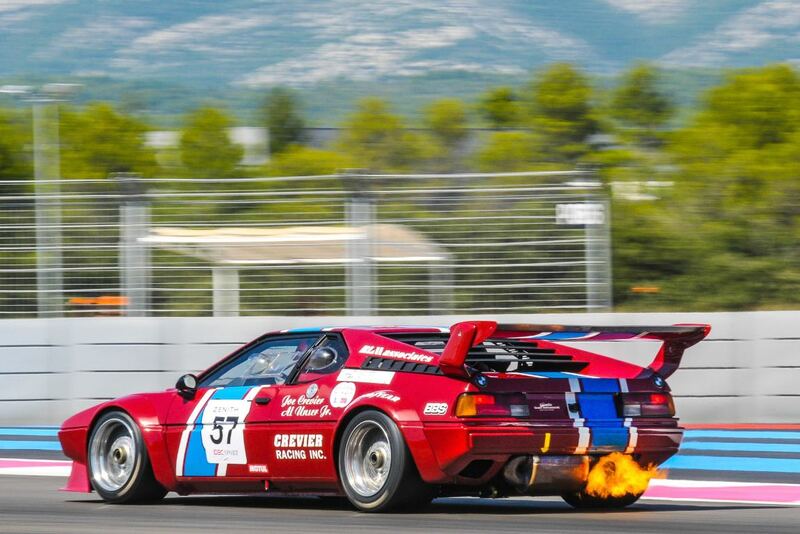 But without captions, that’s all. 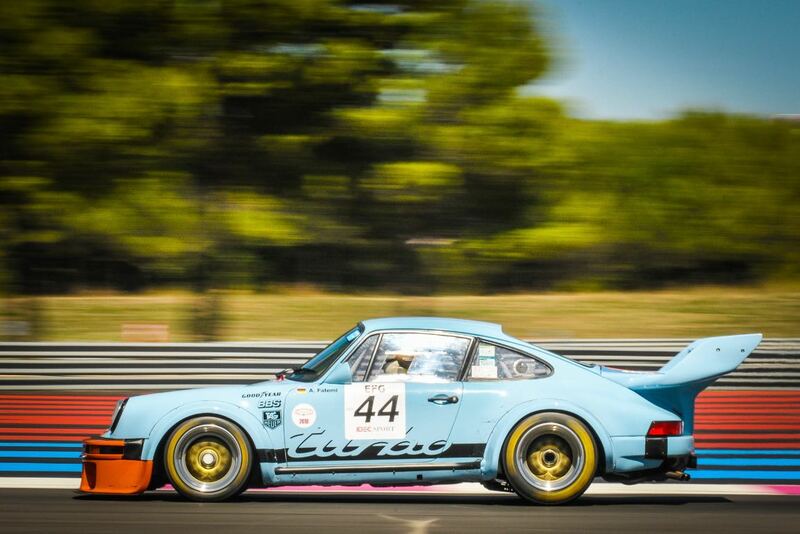 Can you furnish a link to the entry list, with numbers?